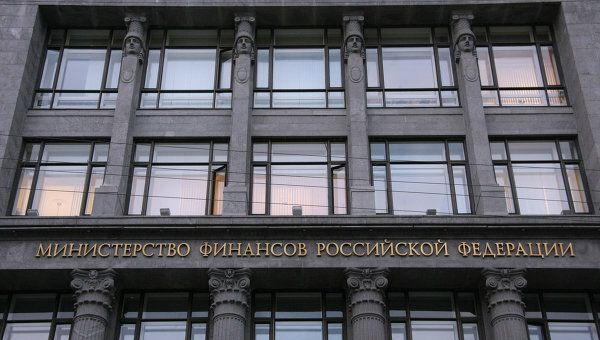 Payment of taxes by electronic wallets and using payment terminals offer to legitimize Russian Ministry of Finance. This innovation, according to experts, should significantly improve tax collection and to encourage non-cash payment at the Finance Ministry, as well as encourage the development of terminal networks that accept electronic payment of money and bank cards. The draft contains amendments to section 58 of the Tax Code, they shall extend the list of organizations through which the option to make payments to the budget. At this point, a person can pay taxes through the federal postal communication, through a bank or use the cash register of the local administration. If the bill is adopted, the paying agents, which have payment terminals, as well as electronic payment systems, which will conclude a contract with the bank will collect taxes. Pay taxes through non-banks is technically possible today, but the Federal Tax Service emphasizes the illegality of the payment of taxes in payment terminals, leaving the tax authorities the right to recognize in this case tax obligations unfulfilled. All the matter in the committee, which agents take over the provision of services, contrary to Article 60 of the Tax Code, under which the board in such cases will be charged. Accept payments through terminals actively practiced by other federal agencies. For example, the stamp duty for the production of the passport can be done via the terminal. According to Konstantin Trapaidze, chairman of the Bar, the connection to the collection of tax payment terminals will simplify the payment of taxes to the public is just as important the ability to control payment through the site FTS. Those companies who receive payments through the Internet or payment terminals can continue their work without waiting for the new law and to make all payments, including those designed to pay taxes, if they gain a license. By October 1, 2012 must obtain a license, all companies involved in the payment.